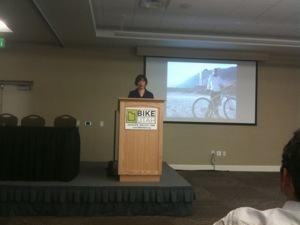 Sarai Snyder Giving the Keynote at the Utah Bike Summit Sarai is the founder of the GirlBikeLove blog and the Cyclofemme rides. The 2014 Utah Bike Summit will take place on Friday, April 25th at the University of Utah Guest House. The Summit brings together riders, bicycle and trail advocates, bike industry representatives, cycling event promoters, city planners, Utah tourism representatives, and local and state government officials with one common goal, to promote biking in Utah. 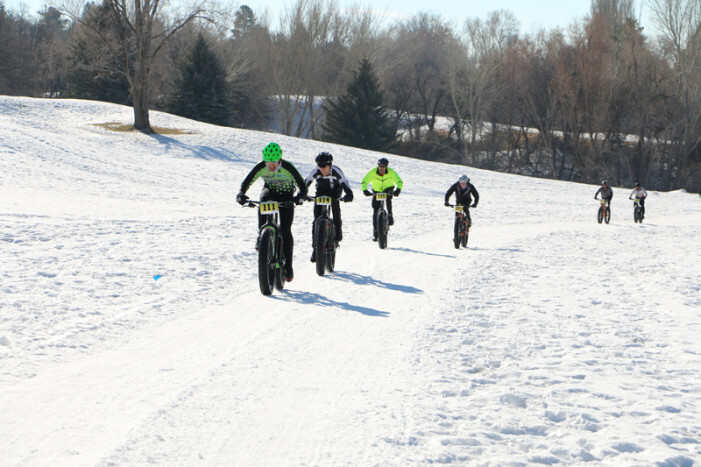 The Global Fat Bike Summit – held with sparse attendance in the Island Park/West Yellowstone area previously – enjoyed its largest turnout ever and also held a race at the Mount Ogden Golf Course and saw nearly 100 participants. April 9, 2014 – The Amgen Tour of California (ATOC) today announced that Utah’s DNA Cycling – K4 Racing will be among the 20 elite teams selected for the women’s circuit race that will be held in conjunction with the Tour. 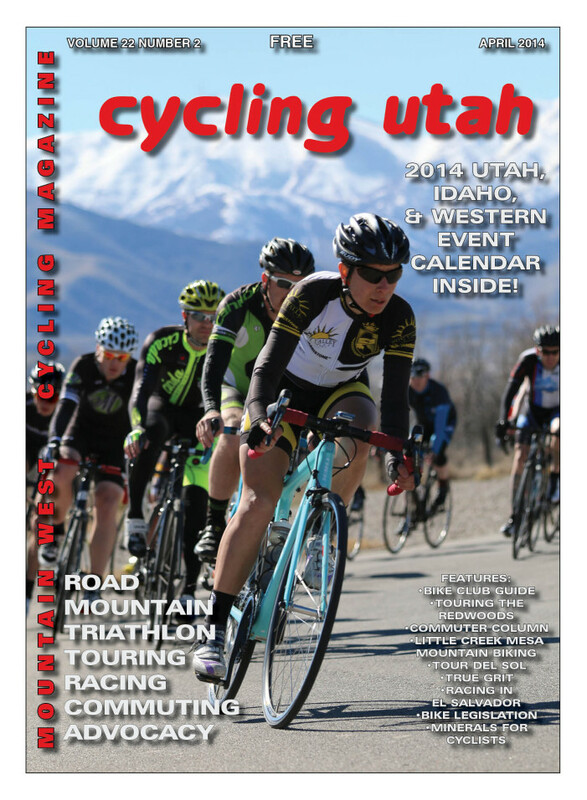 Cycling Utah’s April 2014 Issue is now available as a PDF (9 mb download), Pick up a copy at your favorite bike shop in Utah, Idaho, Wyoming, Nevada, N. AZ, or W. CO or other location! 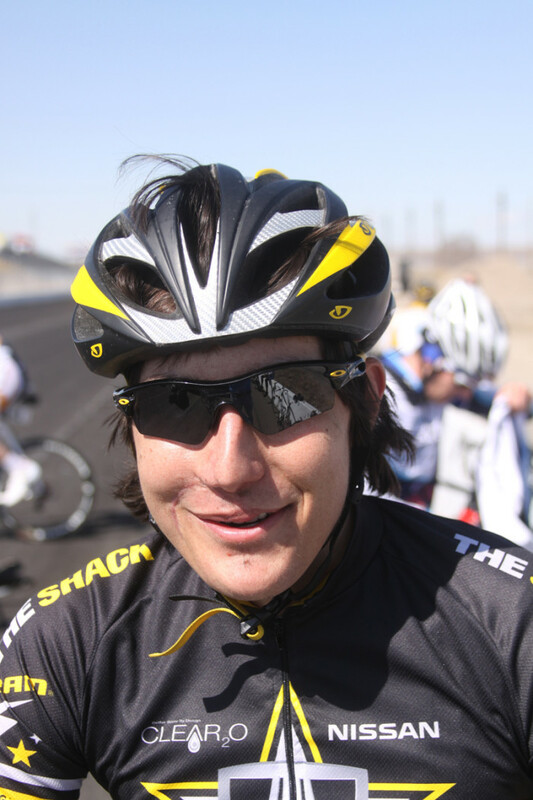 Entering its tenth year, the Larry H. Miller Tour of Utah is getting bigger – so big, in fact, it’s stretched outside the Beehive State’s boundaries for the first time.